Buy online this fantastic sailor cap for men or women and give a modern and bold look to your spring-summer look! 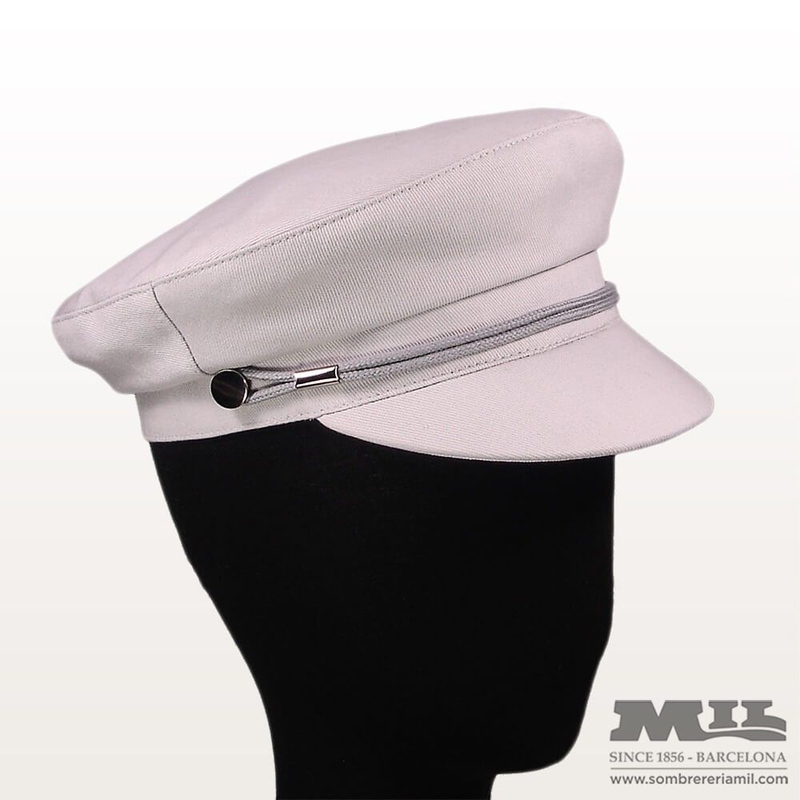 The sailor cap Lisa is made of 100% cotton and is available in red, blue, white and ivory. It is lightweight, breathable and has 100% cotton inner lining. Do not miss yours. Get it now! Features: fresh, breathable, ventilated, fashionable, for summer, for spring, with inner lining.